Using the finest sustainably-sourced, organic, and seasonal ingredients, Leslie will create luscious, healthy recipes with your products with gorgeous photography of the recipes. Learn more. Develop bold, colorful, globally inspired local, seasonal menus with vegan, vegetarian, and gluten-free choices. Ideal for food service programs in universities, spas, hotels, retreat centers, institutions and individuals. Learn more. 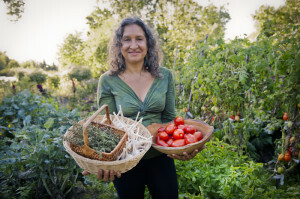 Chefs at holistic retreat centers, schools and colleges, spas and other institutions can learn about organic vegetarian, gluten-free or vegan cooking. Learn more. Organize kitchen for efficiency, beauty, natural materials, what foods to stock and how to stock it (best appliances and cookware); finding your flow in the kitchen. Email Leslie leslie@lesliecerier.com for more information. Leslie teaches vegetarian gourmet cooking to groups and to private individuals. 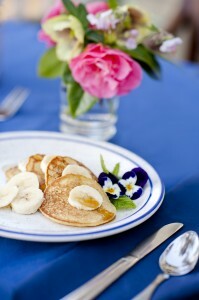 Leslie partners with local organic farms to cook for you, your family or your event. Learn more. 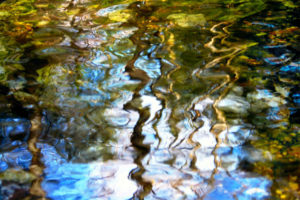 See Leslie’s Award Winning Impressionistic Nature Photography, Capturing the Soul of the Moment. Art for healing and inspiration. Hung in homes, hospitals, holistic health centers, and offices. Recommended by designers, feng shui consultants and very popular for gifts. Learn how to invite Leslie to be a speaker at your next event.